Plan a field trip for your class. Learn through experience during an internship. 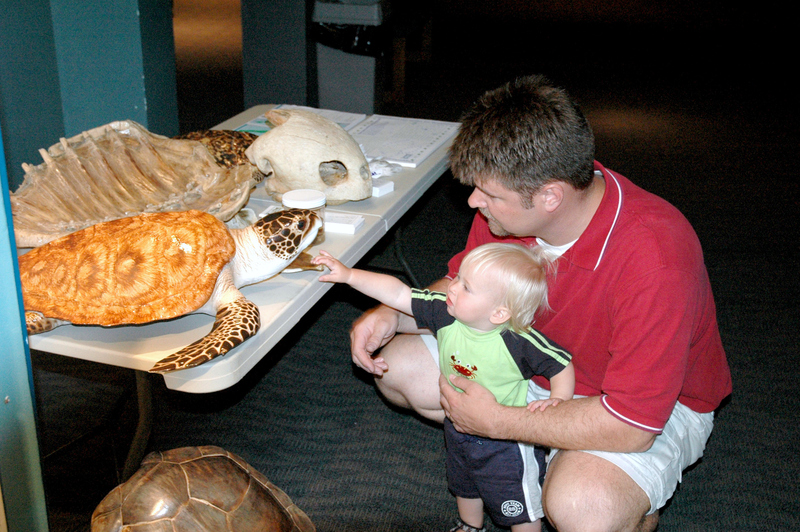 Bring the Aquarium to your event with an outreach program.